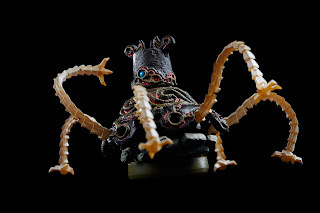 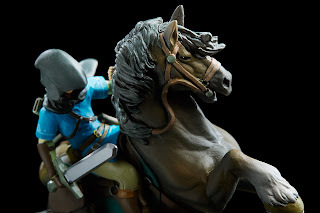 E3 New Nintendo Amiibo Reveals! 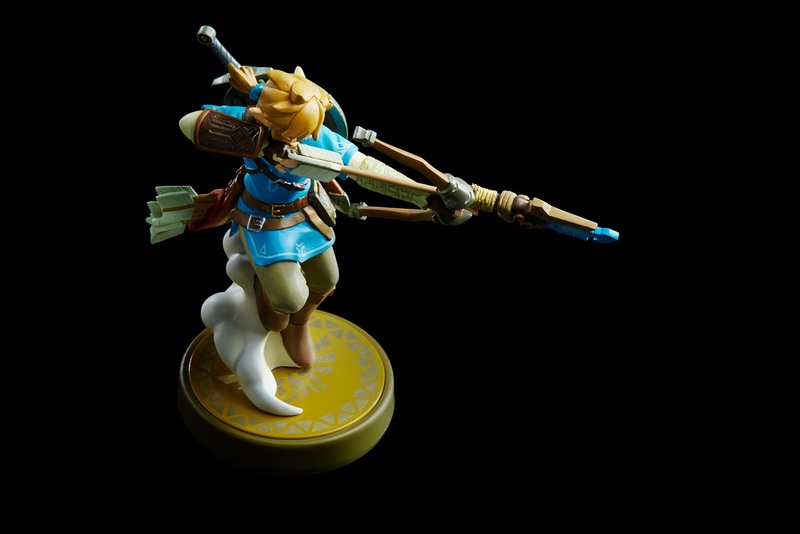 Straight from E3 2016, Nintendo reveals new Amiibos! 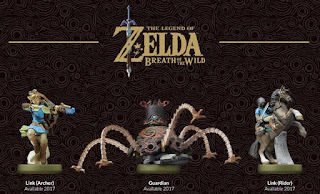 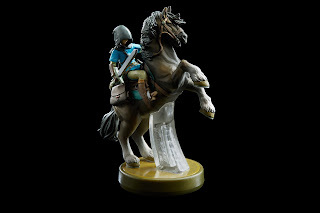 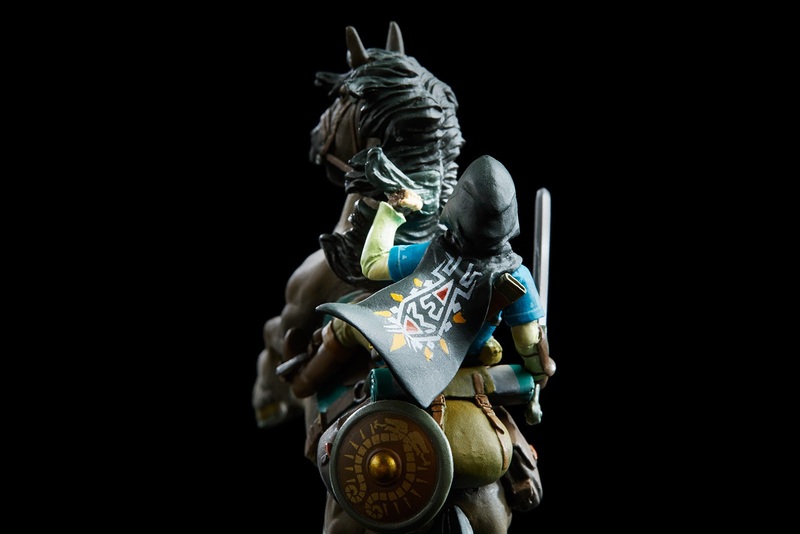 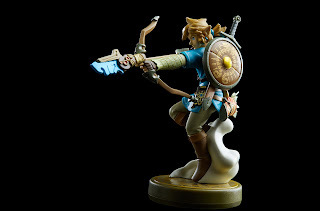 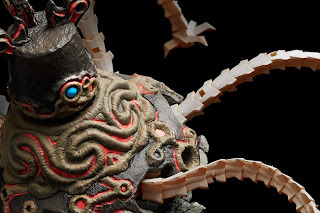 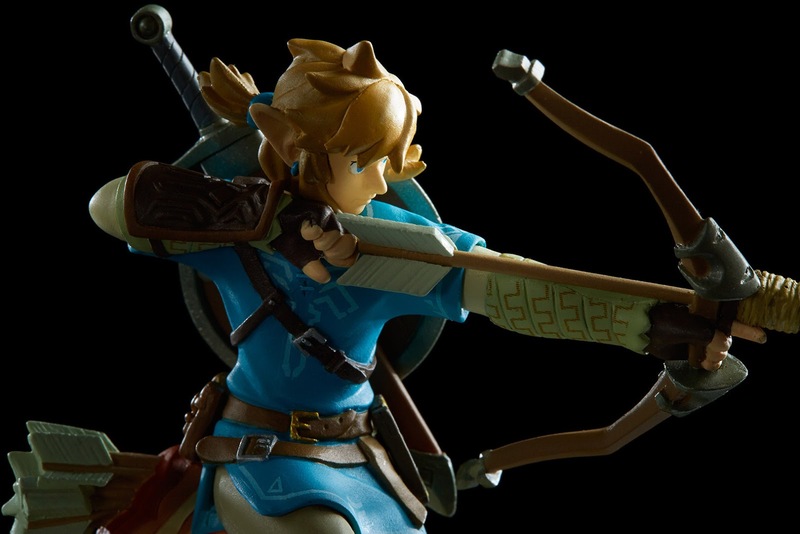 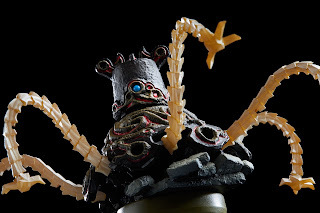 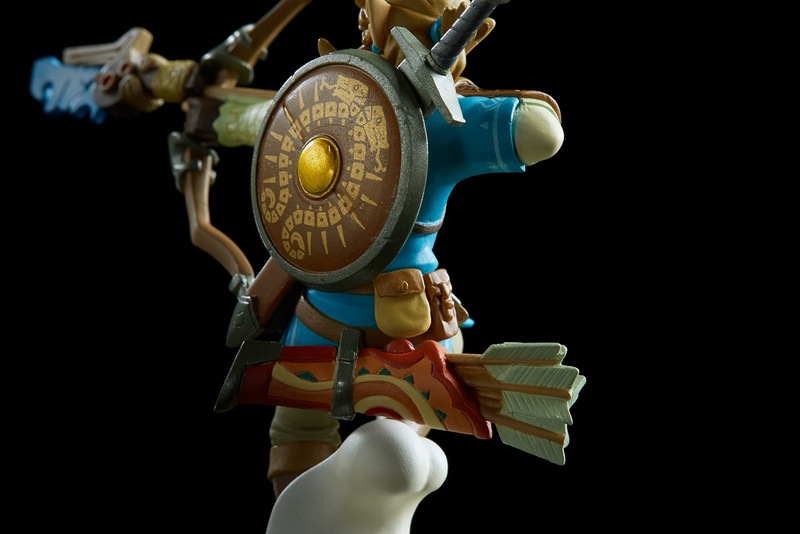 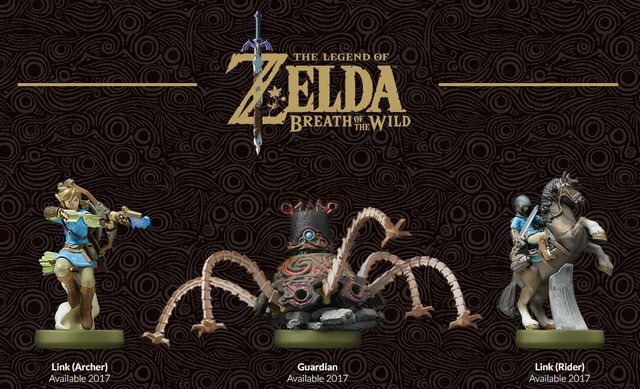 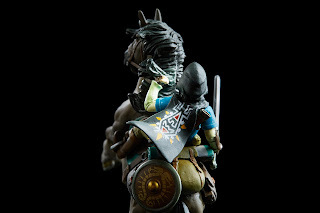 The 3 Zelda Sets will be for the upcoming game Breath of Wild which will also be able to use the Twilight Princess Amiibo! 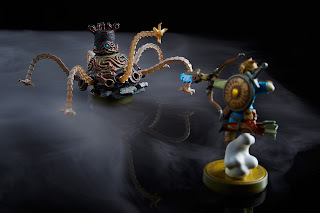 Boo from Super Mario set will be glow in the dark! 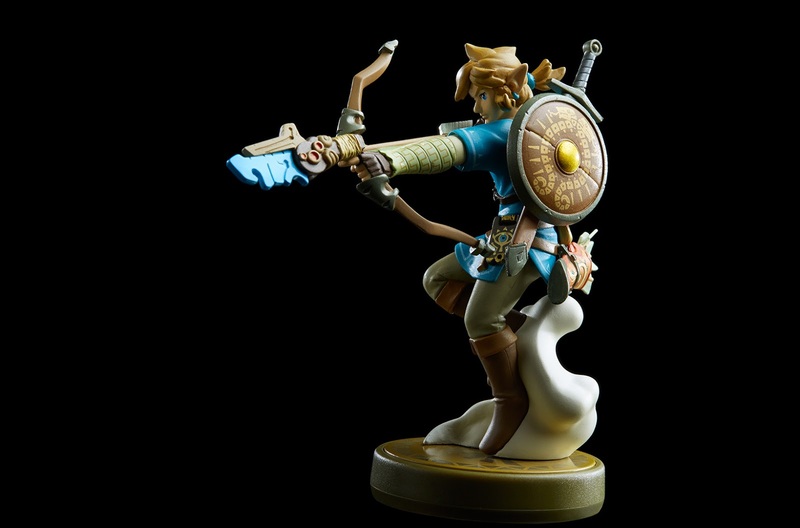 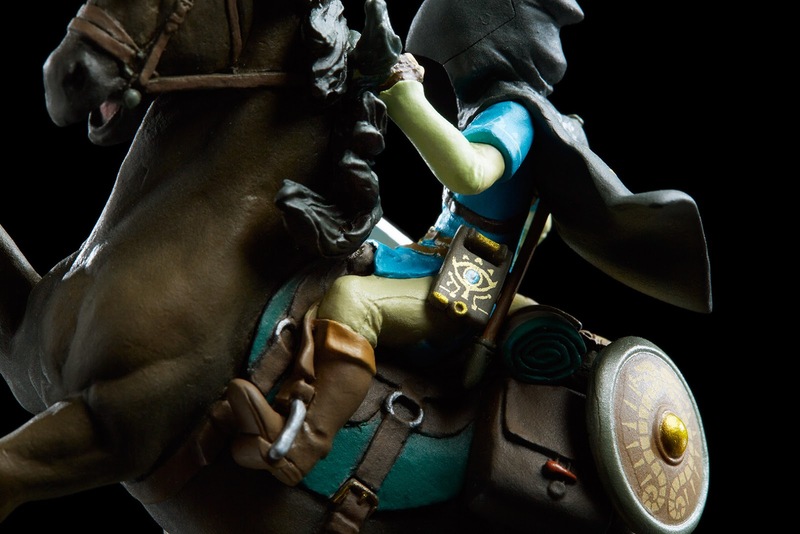 Check out the official Nintendo Amiibo E3 site here for more details and video!